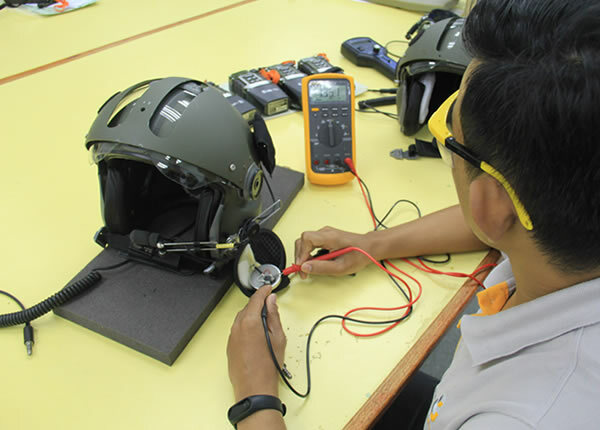 Destini Prima Sdn Bhd is a leading supply, maintenance, repair and overhaul (MRO) company in Malaysia that is focused on safety and survival related equipment for the defence industry. Incorporated in August 1991, Destini Prima is a wholly-owned subsidiary of integrated engineering solutions provider Destini Berhad. 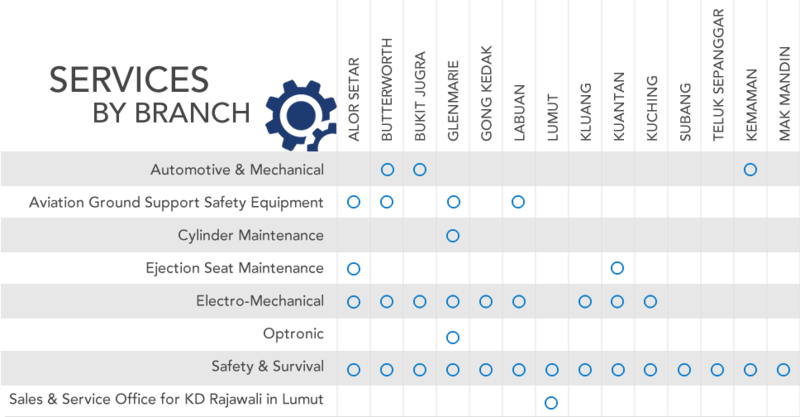 Having more than 20 years of experience in defence MRO business, the company has expanded its capabilities into a diversified range of services within the aviation and maritime sectors. Destini Prima is known as the sole organisation undertaking MRO for aviation and maritime government agencies in Malaysia. Destini Prima has 14 branches located within or in close proximity of military bases throughout the country. This allows it to provide unparalleled support to the Armed Forces and other Government Agencies to ensure maximum mission readiness. The company also adorns the sole “Centre of Excellence” title that was bestowed upon it by the legendary creators of ejection seats, Martin Baker. Destini Prima specialises in Maintenance, Repair, Overhaul (MRO) and Supply of Safety and Survival related equipment for the Armed Forces. 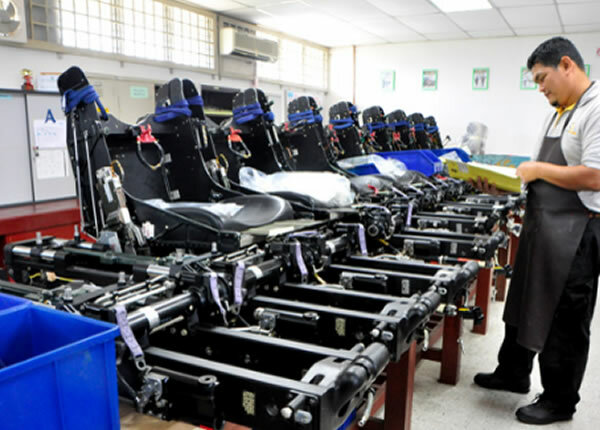 With more than two decades in servicing the defence aviation sector, the company is accredited as one of Malaysia’s main MRO company by Government authorities. 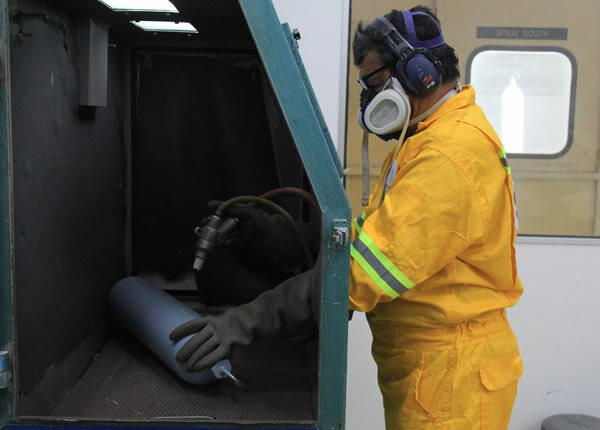 Destini Prima provides MRO services for the Armed Forces and other Government Agencies, with a specialisation in safety and survival related equipment. 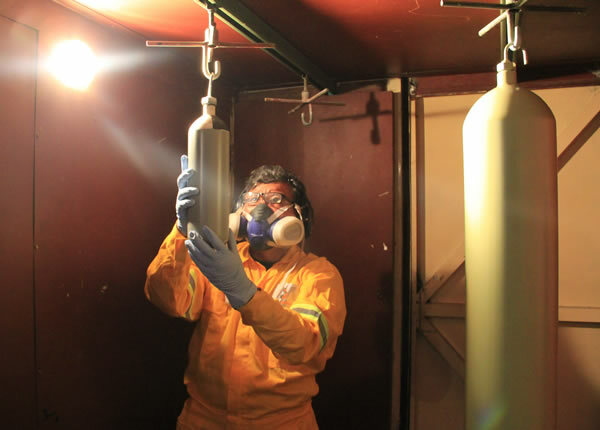 It is also able to provide component MRO services for civil operators. Our capabilities for the defence sector ranges from MRO of ejection seats, aircraft arrestor barrier, life raft, lift jacket, emergency float systems the fire protection systems to aircrew protection equipment as well as rescue crash and salvage equipment, among others. 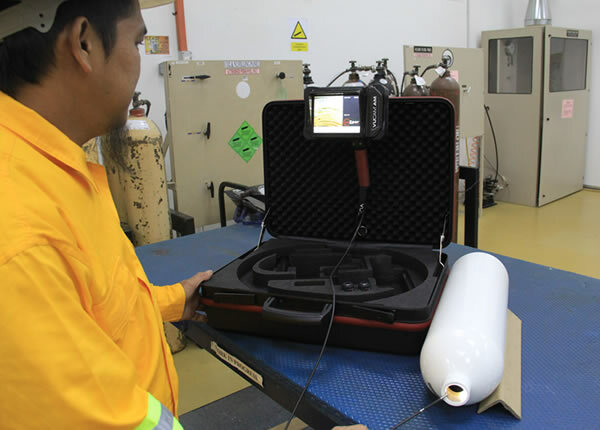 Destini Prima’s capabilities have helped us become the sole organisation undertaking MRO of safety and survival-related equipment for the Malaysian aviation defence sector, security and enforcement, a responsibility we have held for over 20 years. We are proud to be the only company worldwide recognised by Martin Baker, the legendary inventors of the ejection seat, as a Centre of Excellence. 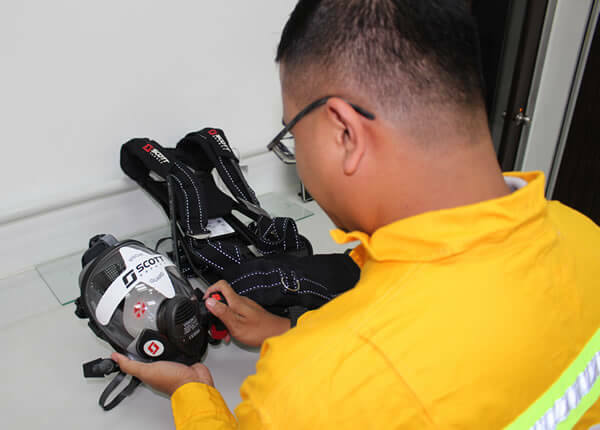 Destini Prima’s Marine MRO division offers an extended list of the services and maintenance in marine safety and survival-related equipment for the Malaysian marine defence & enforcement, government maritime agencies, shipyards and ports. 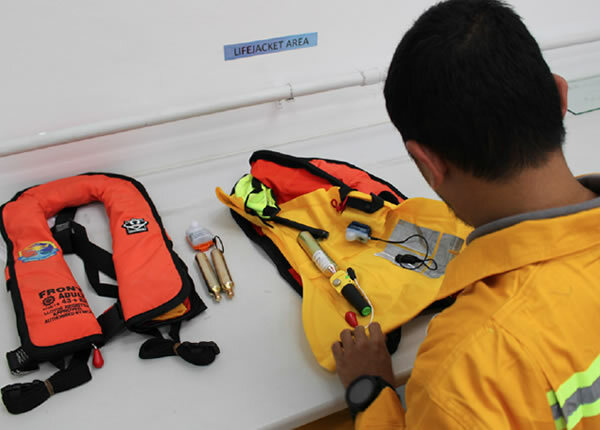 Marine safety and survival equipment services and supply (Lifejacket, Liferaft, Breathing Apparatus (BA Set), Fire Extinguishers, Fixed Fire Fighting System). Rescue equipment supply. (First aid kits, emergency & medical equipment, EPIRBs, SARTs, survival suits). 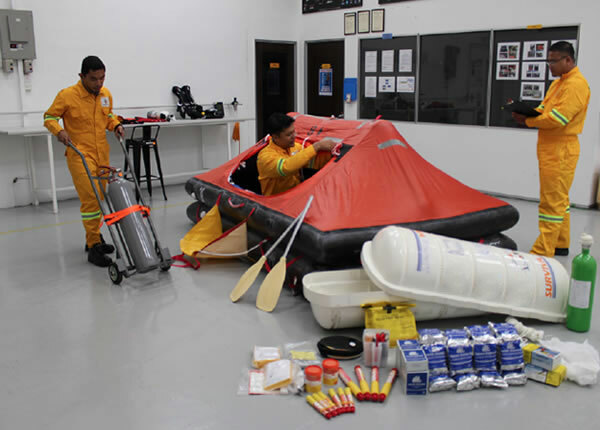 Rescue boats supply and maintenance. (Fast Rescue Craft, Inflatable and Semi Rigid Inflatable Boats). Outboard Motor (OBM) engine supply and maintenance. Ship spare parts and equipment supply and maintenance. 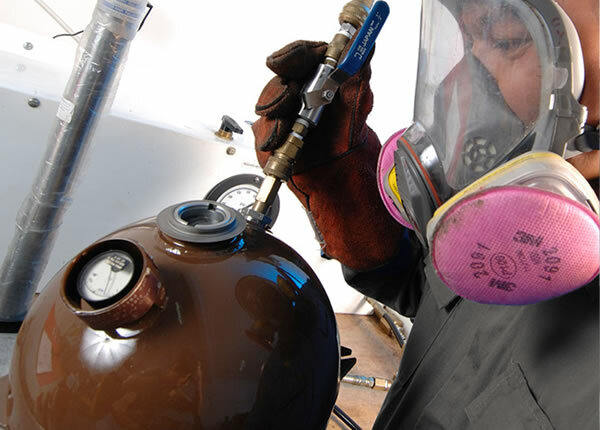 Destini Prima also provides testing and servicing of high and low pressure cylinders in accordance with USA DOT regulations. 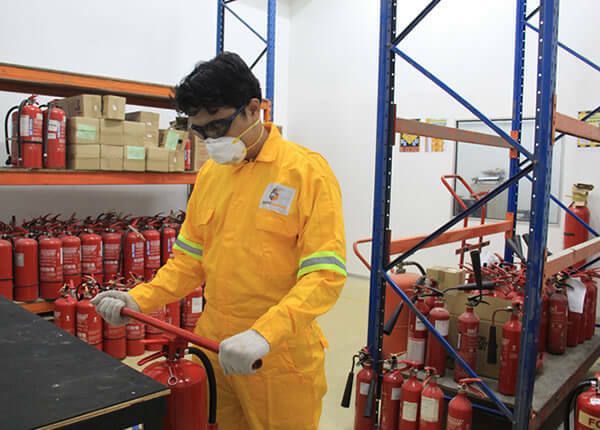 The company is able to offer cost affective start-to-finish capabilities on the full range of Fire Extinguishers, Oxygen Bottles, Liferaft Cylinders, Air Bottles, Float Bottles and SCUBA cylinders. 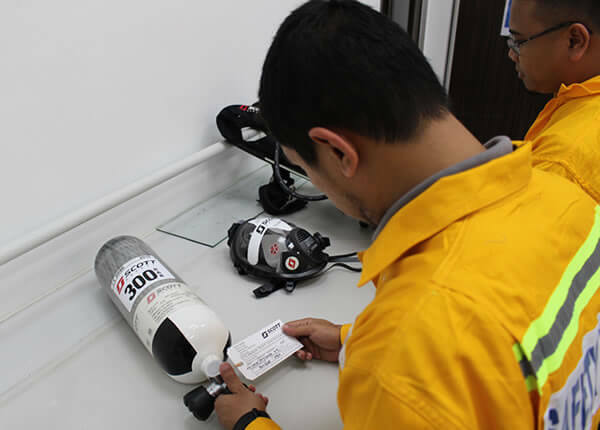 Destini Prima is able to provide testing and calibration services as well as cylinder testing services for both commercial and private sectors. 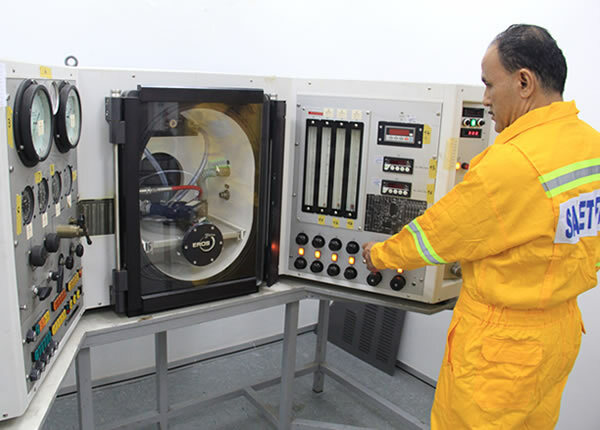 Our in-house calibration laboratory provides accredited testing and calibration services for pressure, electrical and thermos physical measurements. 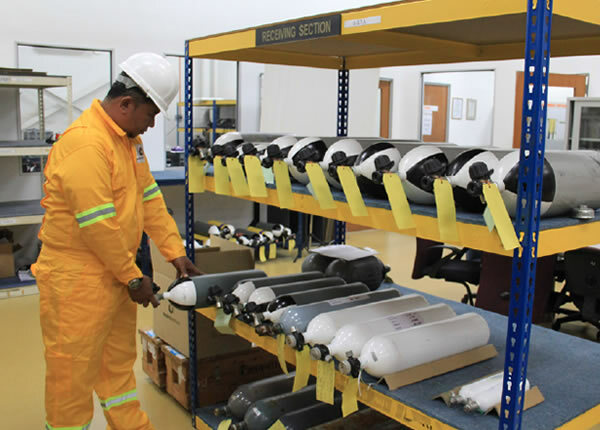 The company also has a trading unit that supplies a wide variety of defence security and enforcement related equipment, including spare parts and explosives through contracts with the Malaysia Armed Forces and other Government Agencies. Our clients are primarily Malaysian armed forces and law enforcement and governing authorities. We are proud to partner with some of the worlds leading manufacturing and service providers of aviation & marine defence equipment and technology. No. 10, Jalan Jurunilai U1/20, HICOM Glenmarie Industrial Park, 40150 Shah Alam, Selangor Darul Ehsan, Malaysia.